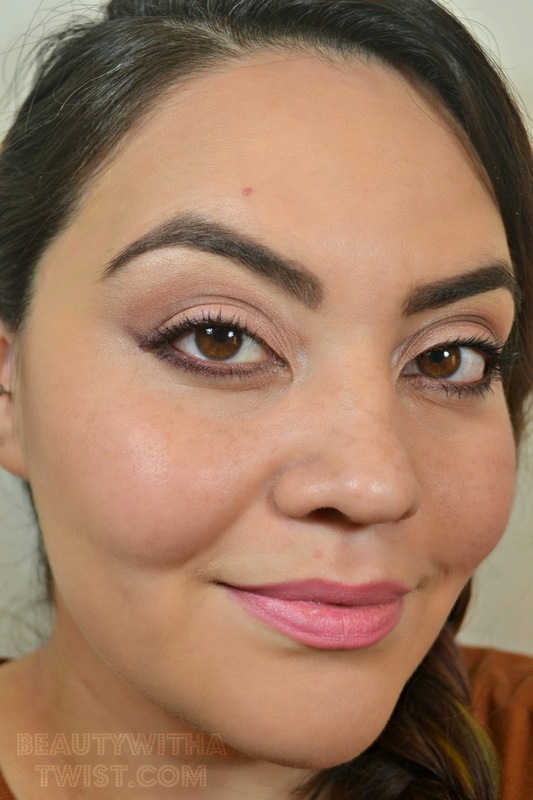 Beauty with a Twist: Polished, Pink and Plum! Hello loves! 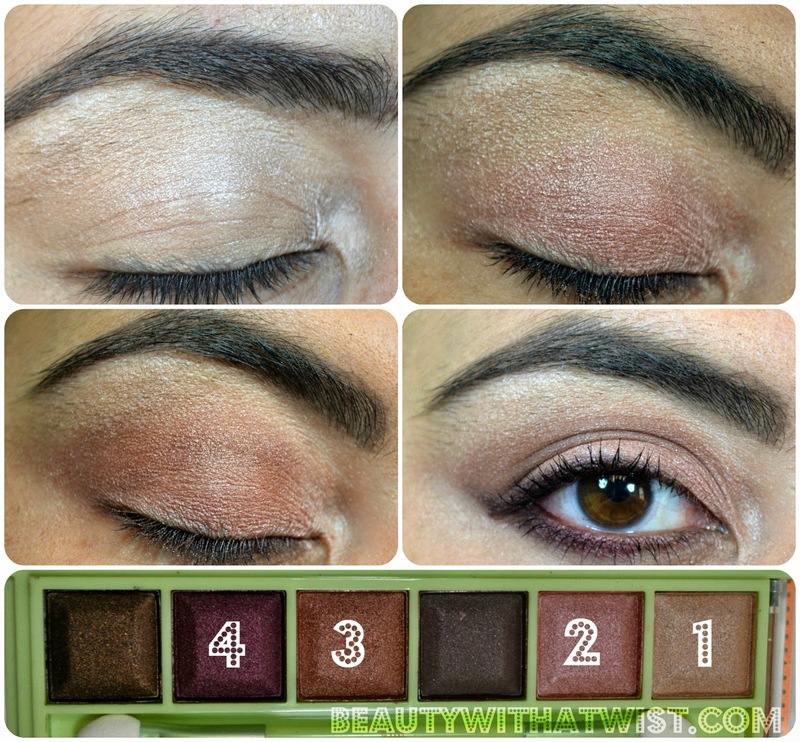 Here is one of the looks I promised using the Pixi Beauty Plum Quartz palette. I wanted to do something simple, perfect for daytime but still looked polished. I've marked which colors I used on the palette. After using your primer of choice, sweep the champagne color right under the brow and in the inner corner of the eye. I like using a really fluffy brush so that it looks more natural, like more of a glow than a shimmer. Pat the rose gold shadow all over the lid. Using a crease brush, apply the bronze shade using a windshield wiper motion. With a liner brush (I sprayed mine with Mario Badescu Rosewater Herbal Spray, but MAC Fix Plus would also work), line the bottom lid with the plum shadow, along with the outer corner of the top lid. Optional: line the waterline with either a brown or plum eyeliner. What do you think? If you'd like to see more posts like this, let me know! Thanks! I like to switch things up by using plum or brown liner.